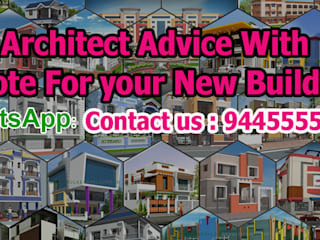 AishwaryamBuilder is a one stop solution provider for architect design, interior design, project management, quality construction and Residential Renovation services, promoters, land surveyor, vaastuconsulting. Any other services incidental to successful completion of the project. ARCHITECTURE: Aishwaryambuilder undertake All type of Architectural work like Architectural planning, 3D Animation model, Elevation work, Structural details drawing , Working drawing with construction details, building renovation detail drawing. 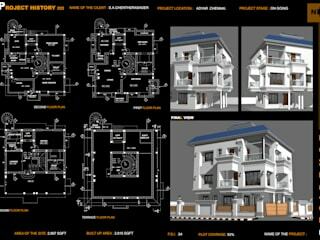 Any other services drawing make incidental to successful completion of the project . INTERIOR WORK: Aishwaryam builder undertake all type of luxury or budget interior work, modular kitchen, modern budget kitchen, home theater interior, flash ceiling work, any glass work, aluminum work and wooden partitions services which include quality interior works. Any other interior services incidental to successful completion of the project. Construction work: Aishwaryam builder is taking full responsibility in execution of works at site, as an Construction. In addition to the staff mentioned above, our Chief Consultant, Architects, Structural Consultant, Plumbing Consultant, Electrical Consultant,etc will be making periodical inspection of works from time to time to censure progress with QUALITY, SPEED and ECONOMY.